One of the biggest challenges faced by companies who are involved with ecommerce and other activities that use financial transactions or data online, is that of cyber security. In 2017, for example, Equifax, a consumer credit reporting agency was hacked and 143 million customers had their personal details stolen. So, with such a lot at stake, what can companies do to ensure that the data they hold is as secures as possible? 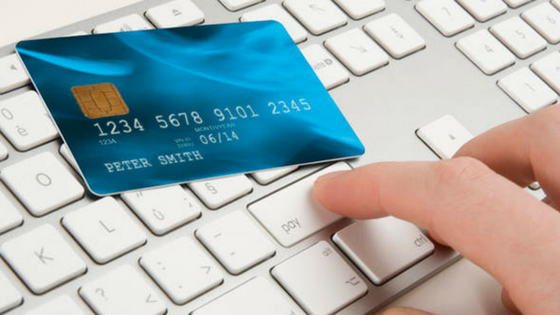 Here we examine how important cyber security is to online retailers.